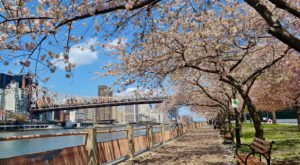 With so many stunning bodies of water around the state of New York, beaches are never too hard to come by – some being more popular than others. 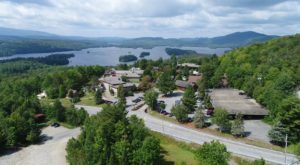 Beautiful destinations like Lake George and out on Long Island tend to become crowded with tourists during our summer months, but if you’re looking for someplace that’s untouched and away from it all? 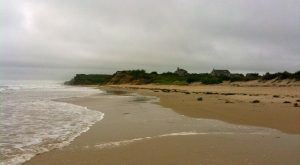 Then you’ve got to plan a trip up north to one of our favorite beach towns. 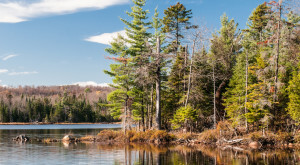 Just a half-hour away from the Canadian border, Plattsburgh is home to roughly 20,000 residents that are secluded away from the rest of the state. 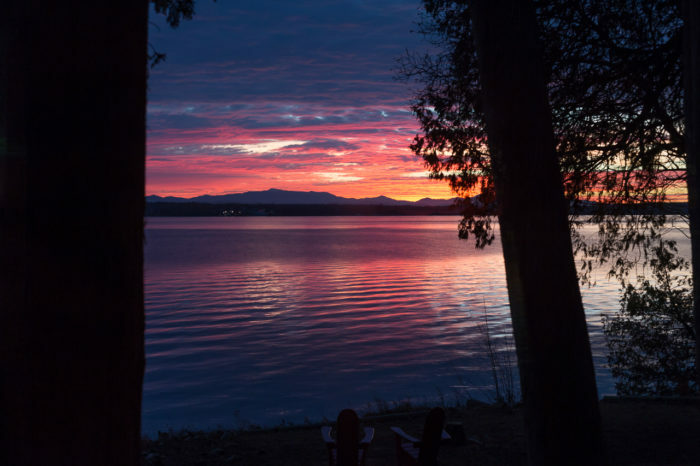 Sitting along the western shores of Lake Champlain with a spectacular view of Vermont's Green Mountains, Plattsburgh is actually home to numerous beaches that are amazing to visit during the year. 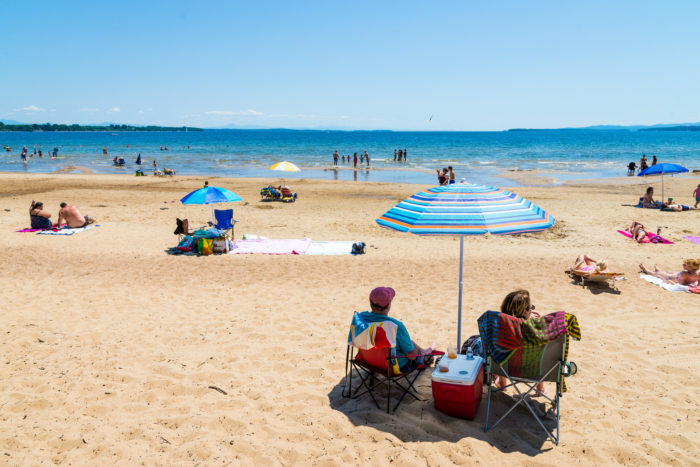 One of the longest freshwater beaches in America, Plattsburgh City Beach is made up of over a mile of sandy beaches and will be open daily for the season as of June 21st. 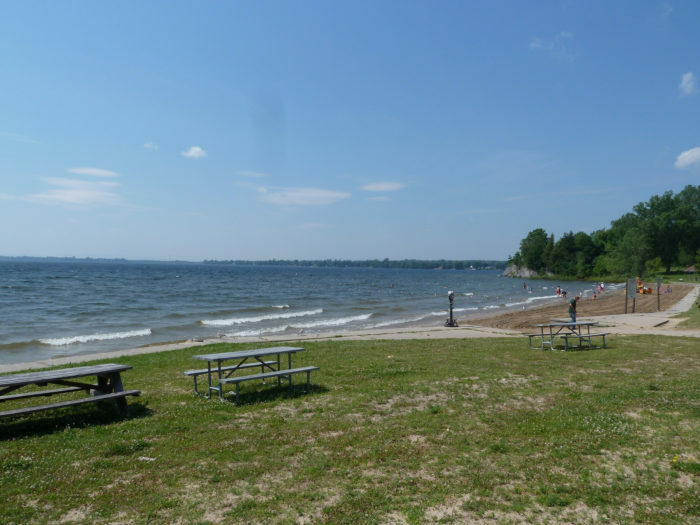 Right at the end of Beach Road, the Plattsburgh City Beach will be open every day from 9 a.m. to 8 p.m. The public beach has dedicated swimming areas, outdoor grills, picnic tables, restrooms with showers, and even a dog park! To learn more about this beach, click here. Also in town? 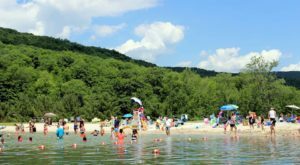 Point Au Roche State Park, home to a smaller sandy beach that's great for families. 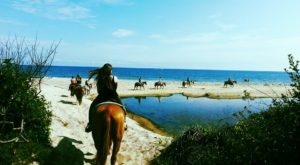 The best part about this untouched beach town is that you have more than one beach to choose from! 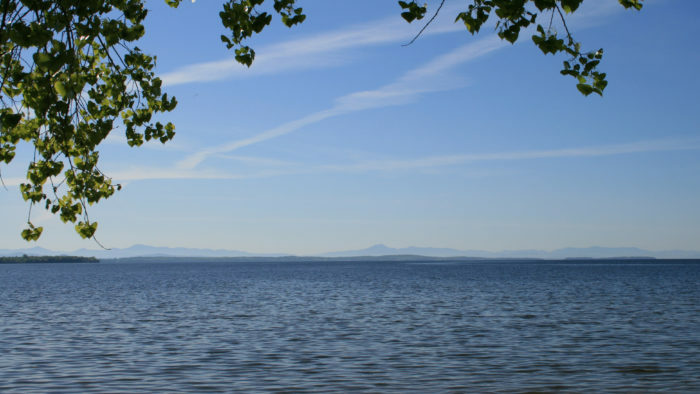 Also in Plattsburgh, Point Au Roche State Park covers over 850-acres, with the park's swimming season beginning on June 23rd where it will be open daily from 11 a.m. to 7 p.m. To learn more about this beach, click here. Last but not least, there's the breathtaking Cumberland Bay State Park that has a beach that's filled with soft sand. This state park may be smaller than Point Au Roche, but Cumberland Bay has a large natural sand beach that's amazing to sink your feet into. 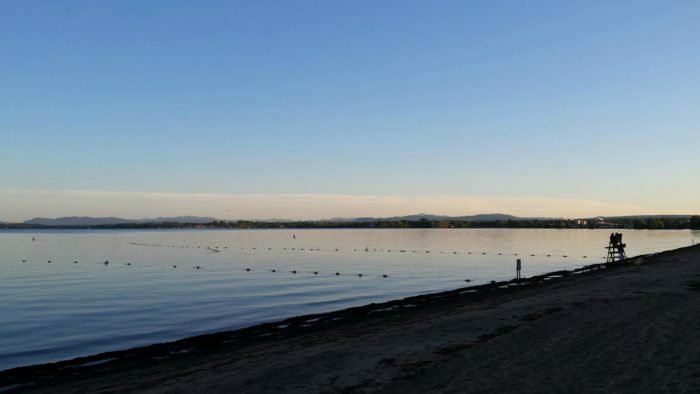 Part of the town of Plattsburgh, Cumberland Bay's beach has the same swimming season as Point Au Roche - beginning on June 23rd where it'll be open daily from 11 a.m. to 7 p.m. To find out more about this beach, click here. 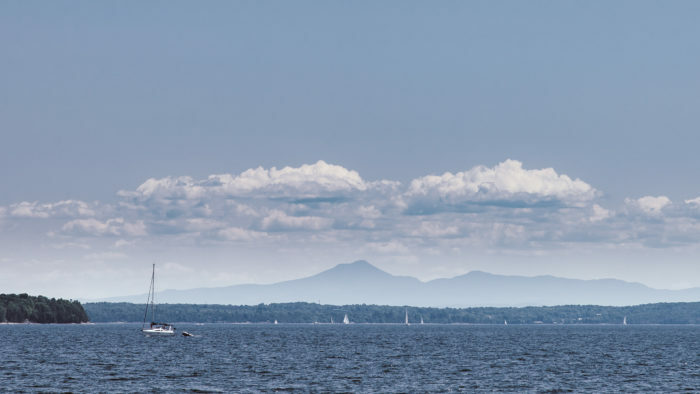 With sandy beaches, dedicated swimming areas, and lifeguards available at all three beaches, it's hard to resist visiting Plattsburgh. All three of the beaches are within 5 to 10 minutes of each other, so depending on how much time you have to kill, you could realistically visit all of them in one day! 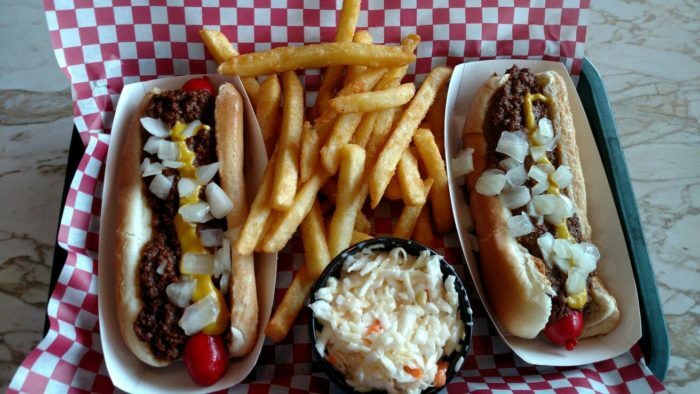 After spending a day at the beach, you'll most likely want to cool off and grab a bite to eat. 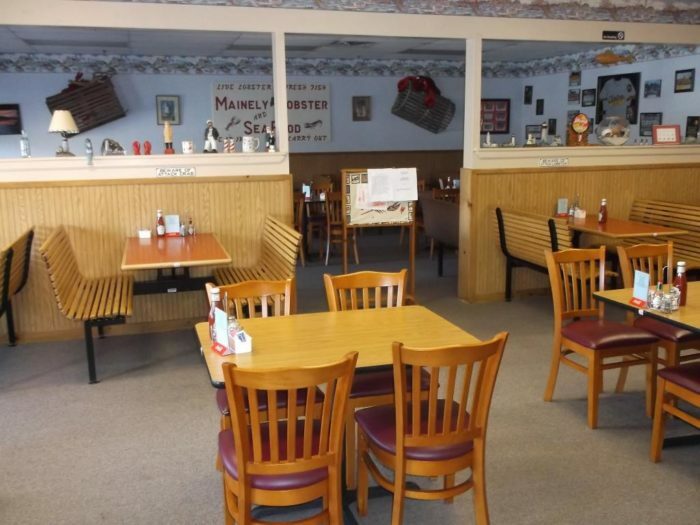 That's when you pay a visit to Mainely Lobster & Seafood! 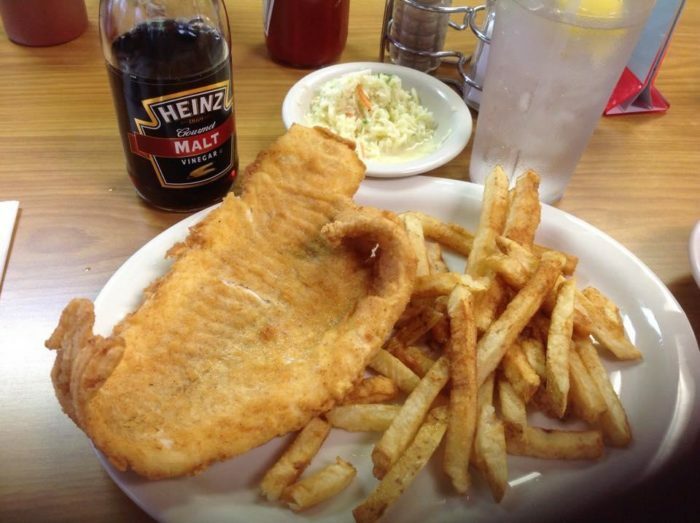 The small little seafood shack can be found right off of Military Turnpike, serving up delicious portions of seafood that you'll love to enjoy in this unexpected beach town. 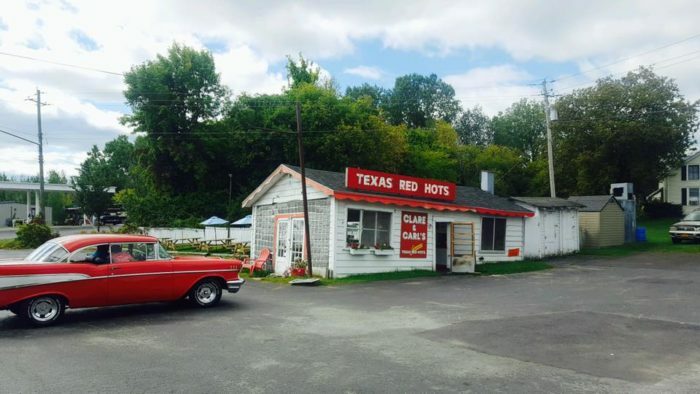 ...While others prefer to dine over at McSweeney's Red Hots, a place that's been keeping resident's hunger at bay since the early 1990s. And this long-held discussion could never be had without Gus's Restaurant, another great place to grab Red Hots when you're in town. 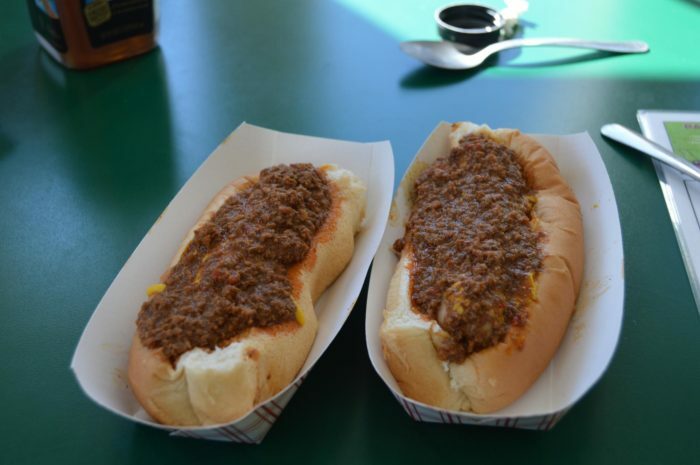 We won't debate how tasty a hot dog or seafood can be during the summer, but would a trip to the beach really be fulfilled if you didn't stop by a place like Grandma's Candy Shop? 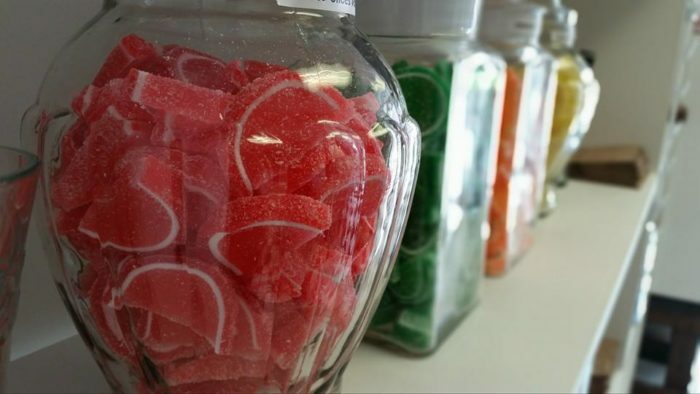 A nostalgic candy shop that has everything your sweet tooth desires. 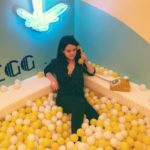 From beaches to beach food, Plattsburgh is the underrated beach down in New York that you didn't realize you needed to complete your summer. 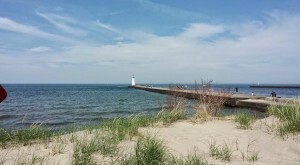 Which beach in Plattsburgh is your favorite to enjoy? 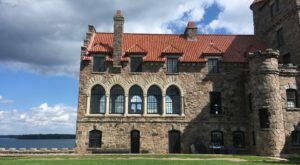 For more northern getaways, read about The Underrated New York Lake That’s Perfect For A Summer’s Day!